Eversports is an online marketplace for sport activities, where sport enthusiasts can search, book and pay sport activities online with a few clicks on their smartphone or notebook. Work for Eversports Studio Manager? Learning about Eversports Studio Manager? 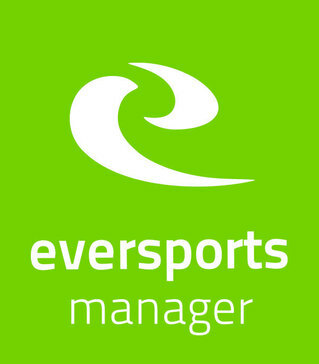 What is Eversports Studio Manager? Hi there! 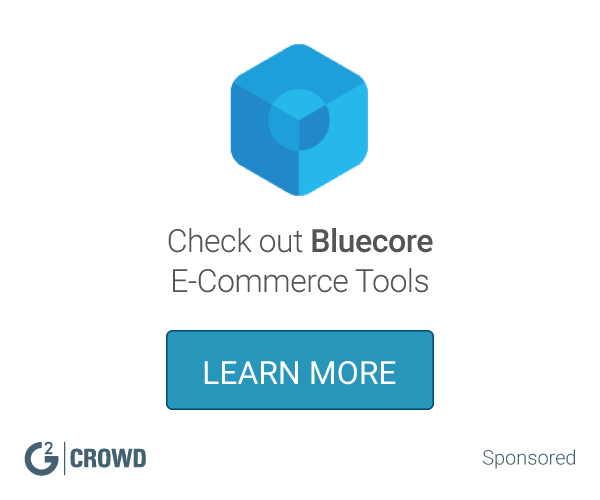 Are you looking to implement a solution like Eversports Studio Manager?